Many people want to travel to or throughout the African continent but don’t know where to start. With 54 countries, each offering different attractions, it is difficult to decide where to go. But one must start somewhere and hospitality is a good criterion by which to begin. Here, we look at different needs and interests that would make people feel especially welcome in a number of African countries. Below are the 5 most inviting cities in Africa. 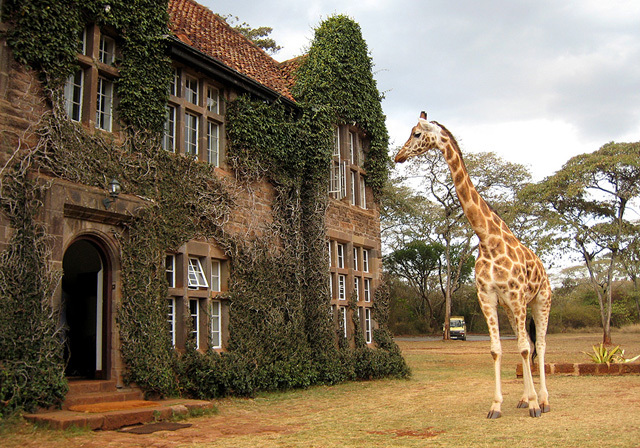 Nature enthusiasts will feel right at home in Nairobi. Nairobi is Kenya’s largest city and it hosts the country’s Nairobi National Park where visitors can spot lions, rhinos, hippos, giraffes and other wildlife. Nairobi is the only capital city in the world with a National Park. Watching skyscrapers disappear amidst the awe of nature isn’t charming, then I don’t know what is. For those who like church and/or architecture, Ivory Coast ’s capital Yamoussoukro boasts the largest in the world. The Basilica of Our Lady of Peace of Yamoussoukro, which was completed in 1990, is even bigger than St Peter’s Basilica, with an exterior area of 30,000 square meters. Its design is said to have been inspired by Vatican City and Renaissance and Baroque style. It can hold about 18,000 worshipers but is rarely full. Dar es Salaam is one of two capitals of Tanzania. It is home to the famous University of Dar es Salaam, the oldest and largest public university in Tanzania. The capital also boasts other beautiful attractions such as the famous, PSPF Twin Towers, the tallest buildings in East Africa. For visitors looking for modern sights and sounds with a mix of history and culture, this capital could not be more perfect. 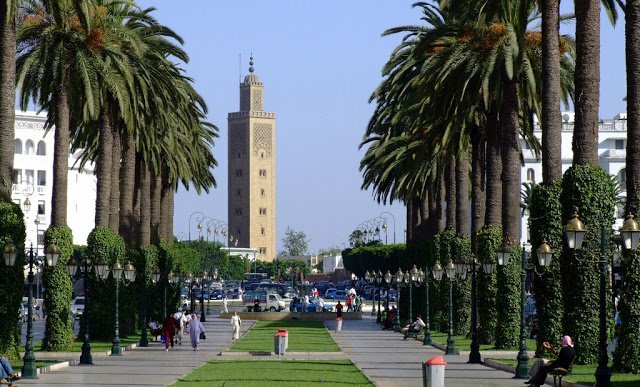 History fanatics will love this African capital in the most northern country in the whole of Africa. 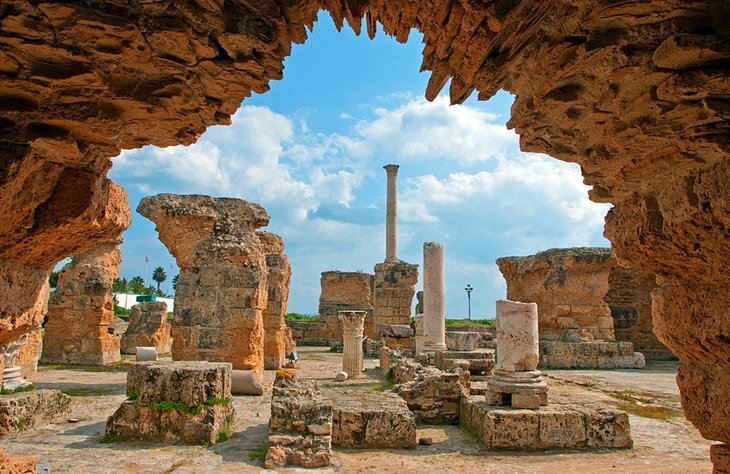 Inside the beautiful capital of Tunis is Carthage, the ancient city and archaeological site that was founded in the 9th century B.C. The trading empire ruled much of Europe, including occupying territories belonging to Rome during the long Punic wars. 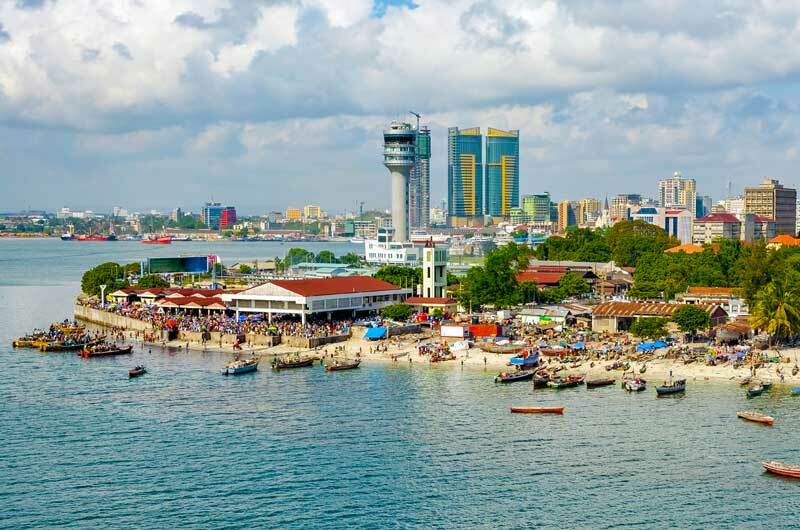 This coastal capital was once considered the star of the Indian Ocean. The city is especially busy, being an economic center supporting manufacturing, services, and international trade. 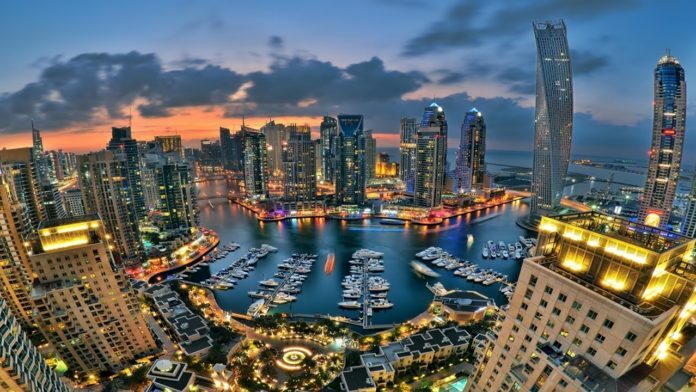 But at night, the city transforms into an epic waterfront for relaxation and entertainment. For those looking to enjoy themselves while learning and engaging in business, the capital is one to visit.